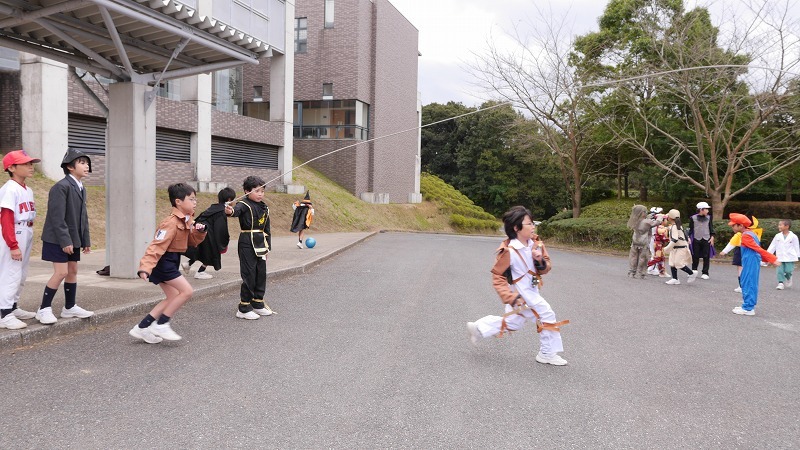 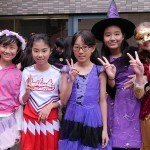 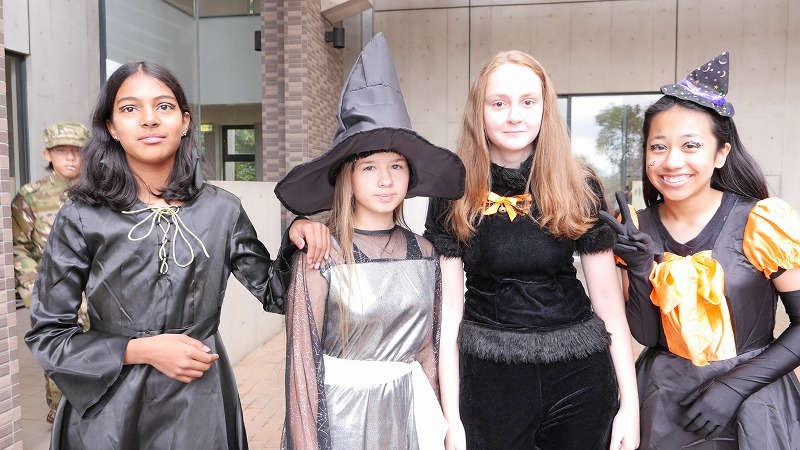 Last Saturday, on the 31st of October, the primary school had their annual Halloween party. 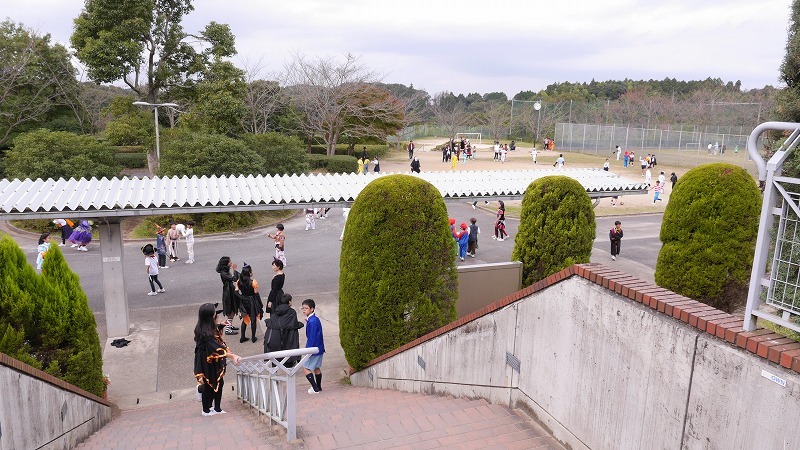 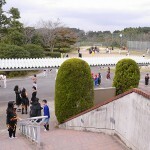 The students on both international and regular course had their respective class activities. 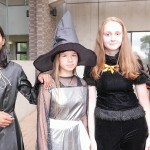 The students enjoyed watching videos, playing games, and ate snacks that were distributed by the school. 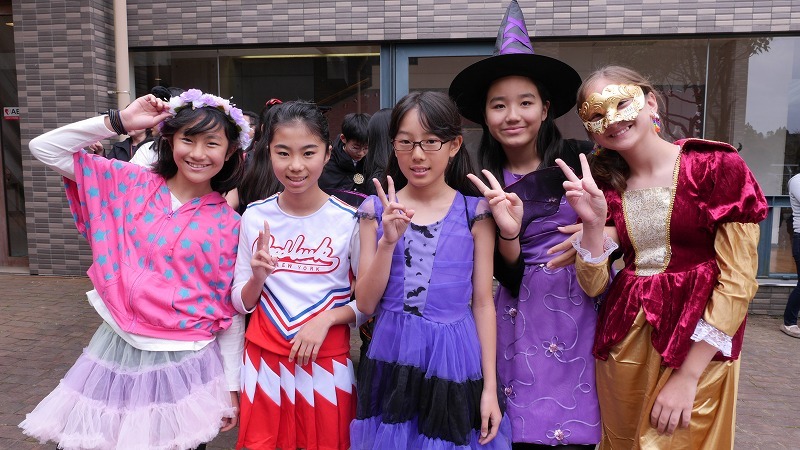 During recess and lunch times the students had a wonderful time showing each others costumes and having their pictures taken.